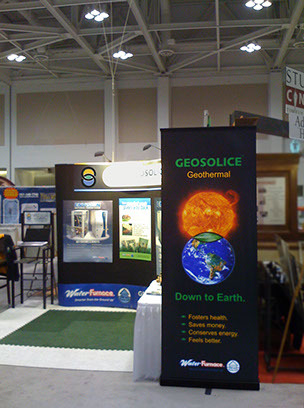 Your booth has a few seconds to convey its message. They walk right by a lot of badly designed booths. 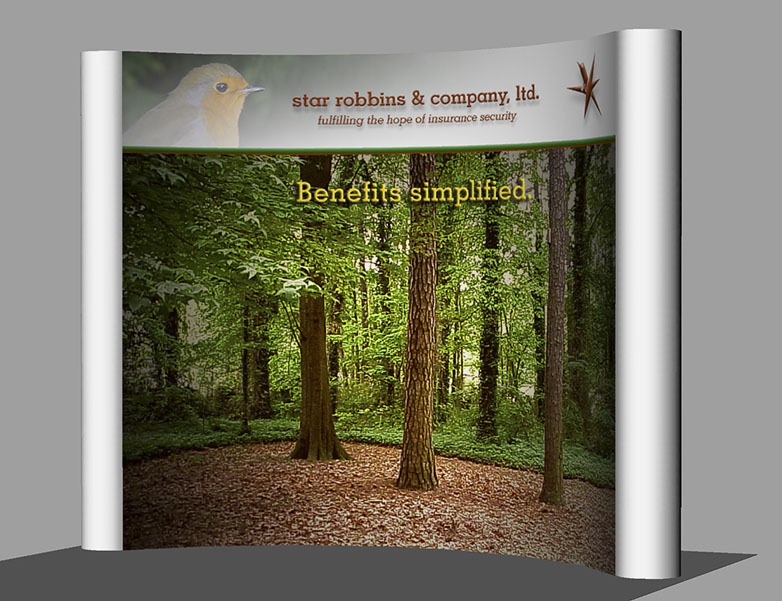 Tradeshow ROI starts with instantaneous design communication. That's because people are frequently overwhelmed with sensory overload from trade show glitz and blitz. Your return on investment (ROI) isn't entirely dependent on impacting design and clear communication. But they are essential. You may never get a chance to talk to an important contact without an immediate clear impression made from 10 feet away in the isle. Envisioning layout allows your message to be designed and discerned. 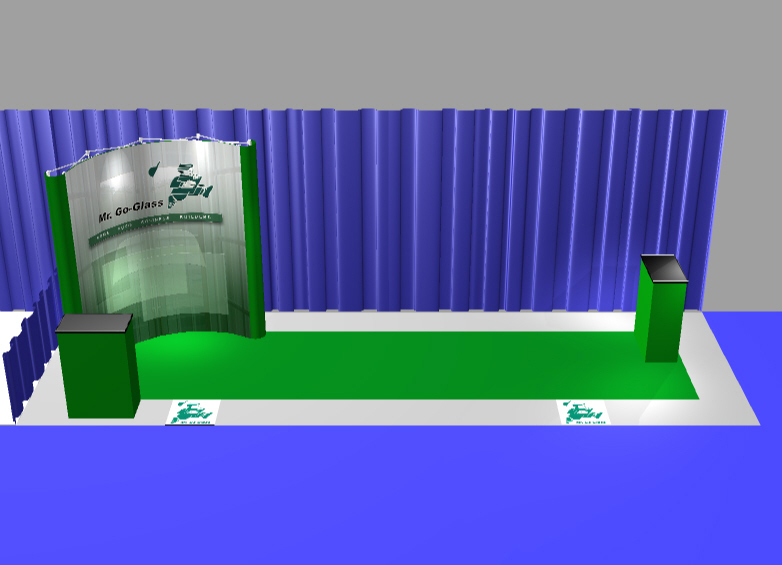 3d trade show modeling resolves booth location and layout with traffic flow patterns for maximum visibility. 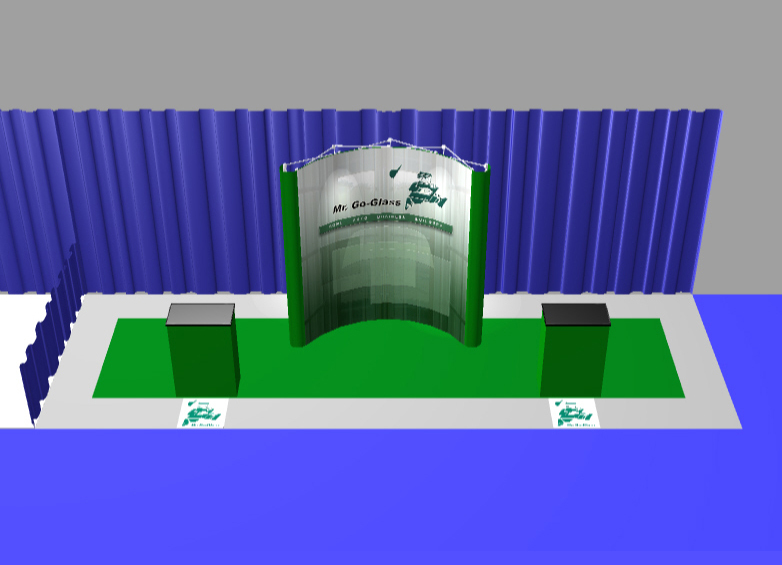 Trade show design requires fresh integration of imagery and message. A message tailored to specific audiences connects. 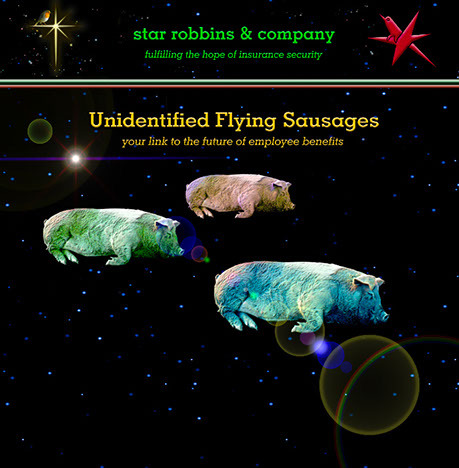 SAFETY FIRST: This pig was never harmed. Photo was taken of pig having a happy-nappy in the mud. Pig was then "shopped" for the backdrop. 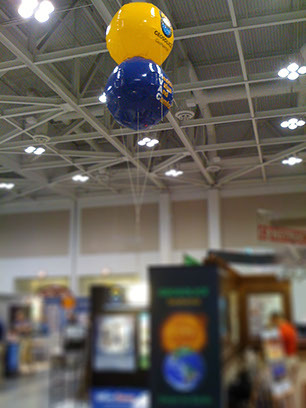 Your brand can come to life at a trade show. 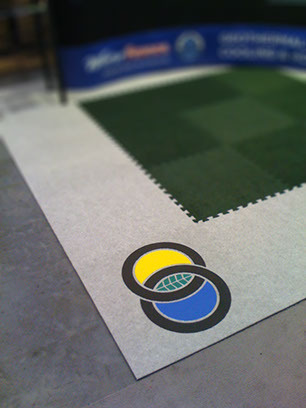 MINTdesign is a distributor for Intex exhibits and Alesco corporate dress flooring. 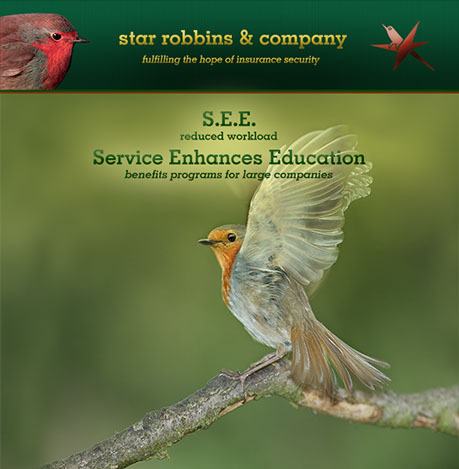 If you need a complete package, including ROI strategy, design, and full apparatus, let us know.